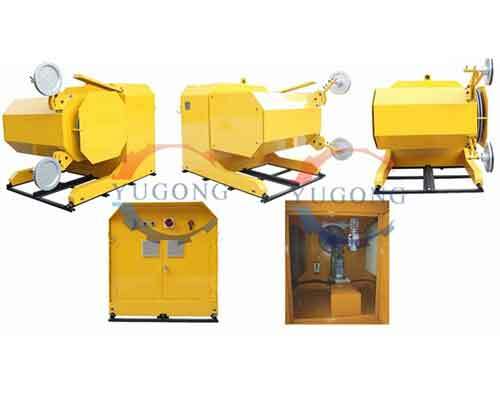 Stone wire saw for sale, can also be called diamond wire saw, concrete cutting wire saw machine, is a kind of cutting machine which is widely used in mining, waste shaping, large plate cutting, bridge cutting and underwater cutting. 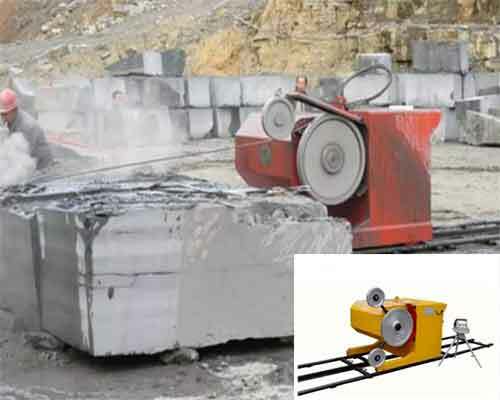 According to the actual needs of different uses, the stone wire saw can be divided into these types, concrete wire saw machine, granite stone cutting machine, mining stone wire saw, granite shaped processing wire saw, stone wire saw for marble mining. 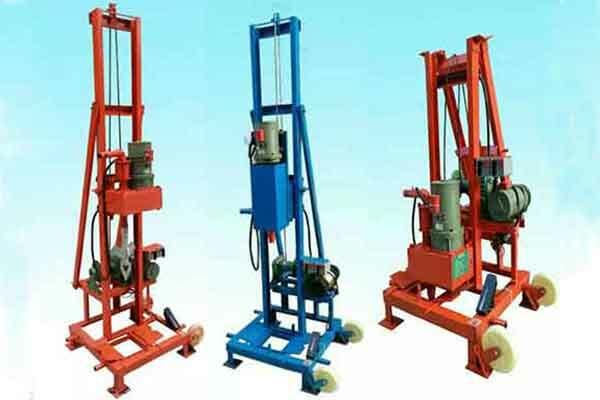 According to the production materials, the stone wire saw for sale can be divided into rubber rope saw, plastic rope saw, spring wire saw and spring and rubber wire saw for concrete cutting. 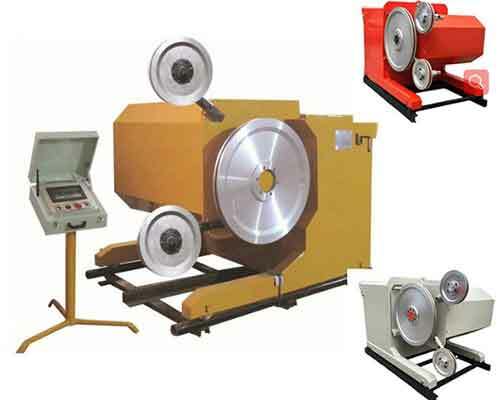 The stone wire saw specifications are mainly controlled by beading which can be from Φ7.2 to Φ11.5. But the formula of different material is different, beaded recipes should be tailored to the actual conditions of the stone to be effective. 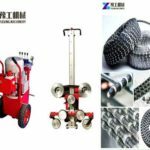 You should choose the most suitable stone wire saw for sale according to the material and size you want to cut. 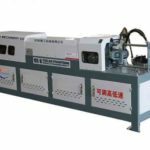 The main working principle of diamond wire saw cutting is that the diamond rope is driven by a hydraulic motor to move the cutting body around the cutting surface at a high speed and complete the cutting work. The diamond single crystal as an abrasive material can cut hard objects, such as stone and reinforced concrete. Cutting is carried out under the drive of hydraulic motor. 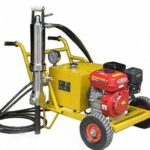 The hydraulic pump runs smoothly and can be operated remotely by the high-pressure oil pipe. 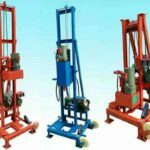 Therefore, the cutting process is bot only safe and convenient, but also vibration and noise are very small. The object to be cut can be separated without any disturbance. 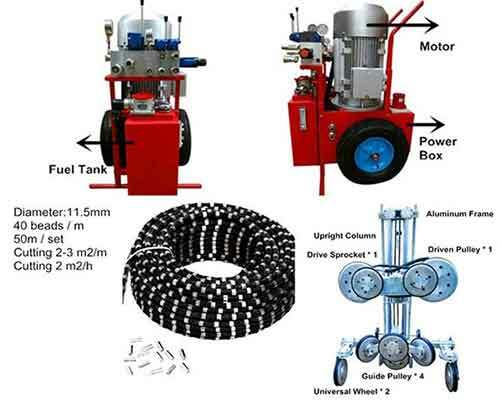 The diamond wire saw machine running at high speed during the cutting process is cooled by water and the grinding debris can be taken away at the same time. 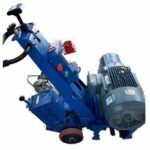 1.The machine is suitable for cutting any size and shapes of objects, can cut and dismantle large reinforced concrete structures. 2.It can achieve any direction of cutting, such as horizontal, vertical, diagonal and so on. 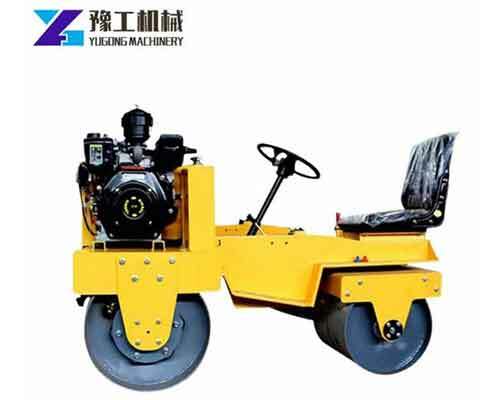 3.Fast cutting speed and high efficiency can shorten the construction period. 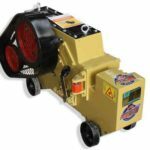 4.The vibration, noise, dust and other environmental pollution problems in conventional demolition construction are solved. 5.Remote operation control can achieve the projects of underwater, dangerous operation areas and other places that the equipment can’t reach. In order to ensure the rapid, environmentally friendly and safe removal of objects, our company adopts the domestic static cutting process for construction. 1.No vibration. There is no impact on the original retained structure, so it won’t produce micro-cracks and affect the structure stress and service life. 2.Low noise. 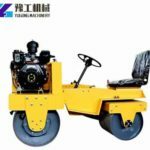 There is only the sound of grinding reinforced concrete when the machine is in the cutting process. 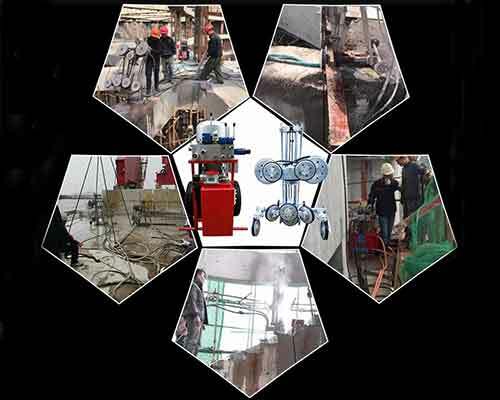 Electro-hydraulic motor runs smoothly and there is no harsh sound in the entire construction. 3.No pollution. 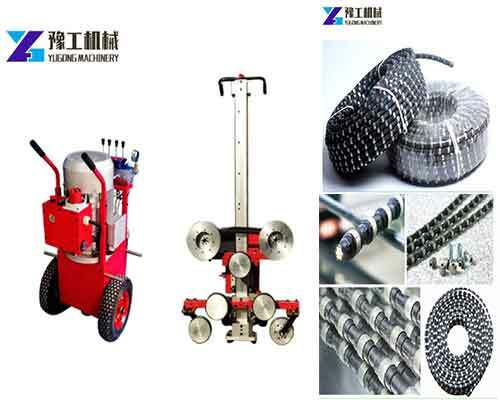 During the construction process, water-cooled and lubricated diamond tools running at high speed are adopted to carry away the iron chips and concrete chips that have been grinded away. The cooling water generated is free of harmful substances. The cooling water can be reused after on-site recovery, and the splash of water can be controlled by a closed system.